Inconsistencies in Finland's tax code favour the wealthy, airport security bins harbour more germs than toilets, and old trams get a new life. The top story in Helsingin Sanomat (HS) on Thursday morning shines a light on tax planning used by wealthy Finns. With the right strategy, wealthy individuals and companies are able to effectively bring their tax rate down to zero, according to the national daily’s calculations. HS argues that the government’s planned introduction in 2020 of equity savings accounts where small-time investors are not taxed on investments, including dividends and share value gains until withdrawal, is just a tool to appease the general public so that the rich retain their own tax advantages. 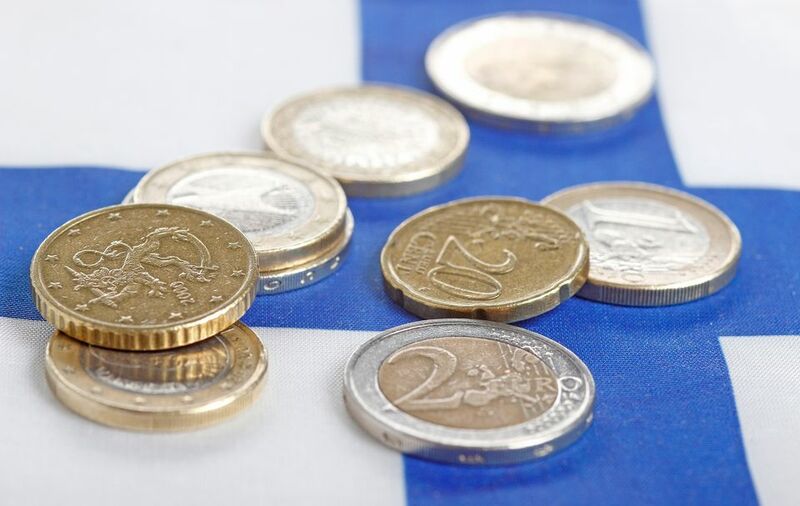 Looking at how inconsistencies in tax treatment erode tax payer morale, HS outlines an example whereby an investor with a growing 10-million-euro portfolio is legally able to withdraw 100,000 euros annually without paying any capital gains tax. What’s the germiest part of an airport? Researchers at the National Institute for Health and Welfare (THL) say plastic bins used in security screenings are the worst culprit, reports business weekly Talouselämä. Samples taken from security bins at Helsinki Airport during peak flu seasons in 2015 and 2016 contained traces of a range of common cold viruses. In addition, Influenza A viruses and others causing urinary tract infections were also stuck to the plastic surfaces of the bins. As it’s impossible to get through security without touching these bins, experts advise travellers to make a beeline for the bathroom to wash hands after passing through security. It turns out the airport bathroom is a relatively clean space, as scientists could not detect a single virus on any of the toilet surfaces, including the seat, flush button or bathroom door lock. Yesterday’s tram, tomorrow’s roving sauna? Suggestions are pouring in for revamping retired trams to be donated by Helsinki City Transport HKL, reports Swedish-language daily Hufvudstadsbladet. Ideas range from transforming the streetcars to break rooms for strawberry pickers to saunas or museums on wheels. HKL received one hundred applications, including some foreign interest.